Posted on January 23, 2014, in Fast Fact, General and tagged Fast Facts. Bookmark the permalink. 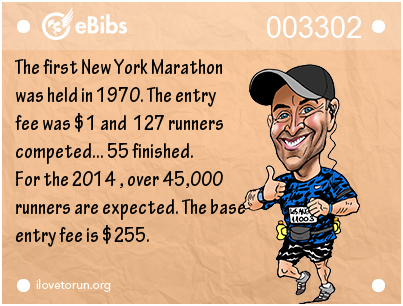 Comments Off on FAST FACTS: NY MARATHON THEN & NOW.